QB Copper Recycling is a leading scrap metal company with years of experience in recycling ferrous metals in Perth. 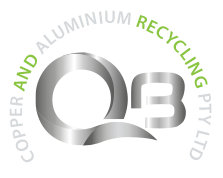 QB Copper Recycling recycles ferrous metals. We keep up to date with metal prices, so you can trust us with the prices we quote for scrap metals. We are a top recycler of ferrous metals, offering upfront payments and free removal of scrap metals in Perth. Old appliances like that old washing machine you’ve been trying to find a home for! Ferrous metals are found in everything from auto parts to computer parts. For recyclers, the recycle of ferrous metals pays cash. Whether you have an old car that you would like to recycle or a collection of scrap metals like PC boards, cell phones, and transformers, we will make you our best cash offer for your scrap metals. We are trusted recyclers that have built our reputation by offering fair cash offers for our customers. Ferrous metals are made out of iron elements which make them get attracted to magnets. Ferrous metals can be easily separated from non-ferrous metals. At QB Copper, our staff have what it takes, adequate skills and the experience of scrapping, moulding, dismantling and reusing each sort of ferrous metal with extraordinary care, separating the different metals as per the concoction components in them. Each ferrous metal has its individual trademark. Some are profoundly receptive, while some are less. Many iron metals are seriously destructive and some are gentle. If you have any ferrous metals to dispose of at home or at your workplace, get in touch with us! 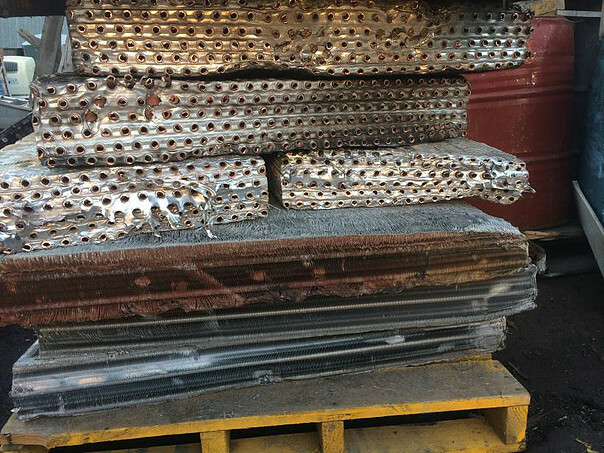 At QB Copper Recycling, we pay the highest dollars when we buy your ferrous scrap metals in Perth. Our company, the Scrap Metal Recyclers Perth is always eager to buy all kinds of ferrous metals, whether they are electronic goods or compressors, building materials, stainless steel kitchen sink, old machineries, white goods, or heavy steel bars, roof sheets, demolition components, and so on. When we purchase your ferrous metals, we will discard each thing at our recycling centre where we perform eco-friendly dismantling, moulding, wrecking and reusing. Everything is precisely put under various classifications to guarantee no harm is done amid the reusing procedure. Once finished, all these reused parts are utilised for different purposes or conveyed to various associations for them to utilise. No need to dispose of your ferrous scraps in your recycling wheelie bins. No need to dispose of at any landfill either. You can now hire our recycling bins with ease. Just complete the form on our website and we will provide you with the correct sized bins to use. Thinking about the environment? We do our maximum to keep our nature safe from harmful chemicals. This is why we conduct eco-friendly recycling of all ferrous metals.